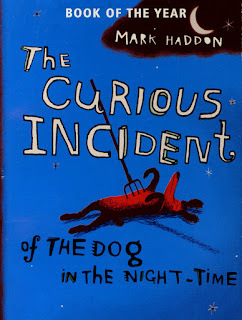 The choice this term (all pupils are welcome) is Mark Haddon’s novel The Curious Incident of the Dog in the Night-Time. 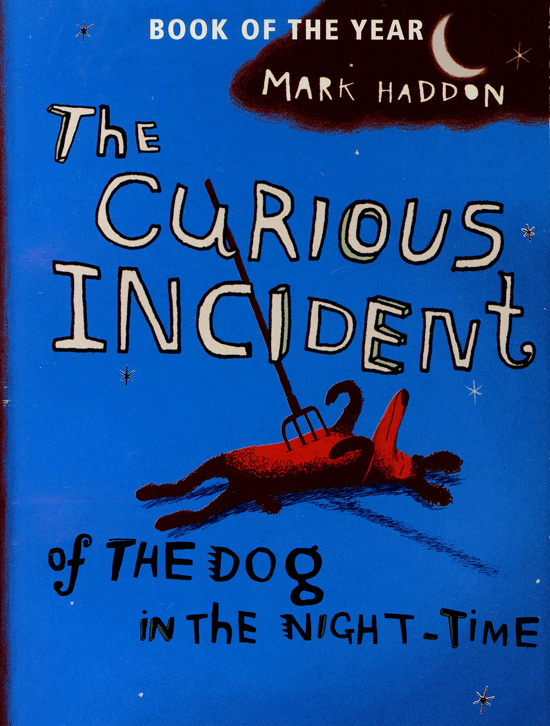 It will be discussed on Tuesday 25th October in the Library at 1.20pm. See Mrs Donnelly for further details, and to discuss getting a copy.